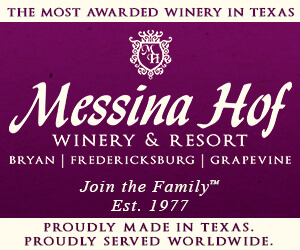 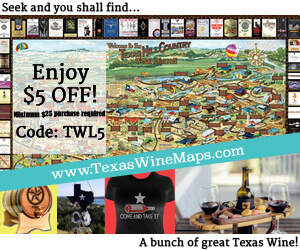 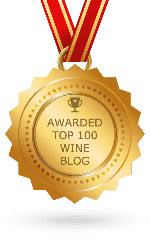 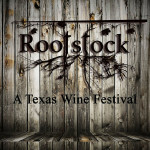 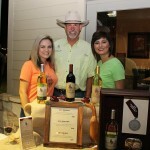 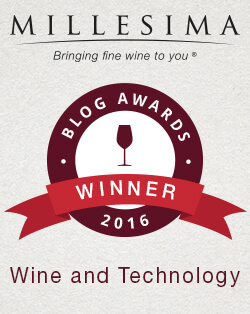 Disclosure: Texas Wine Lover was invited to the wine festival for the purposes of this press coverage. 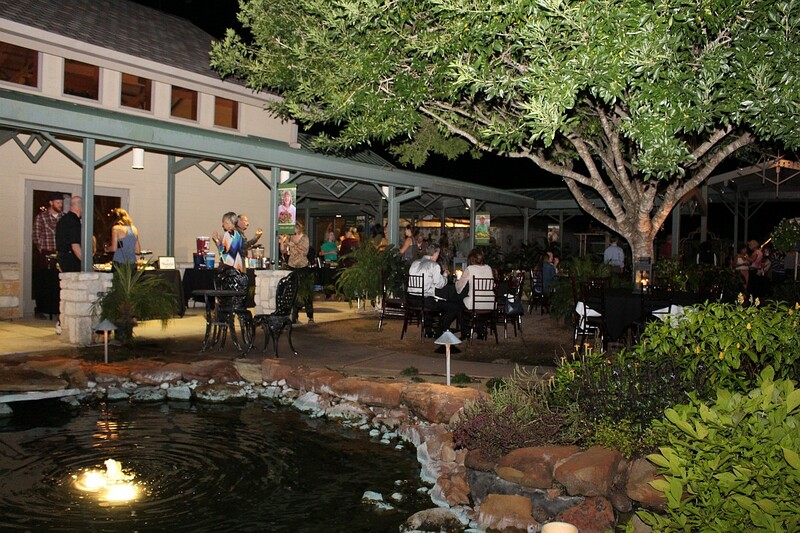 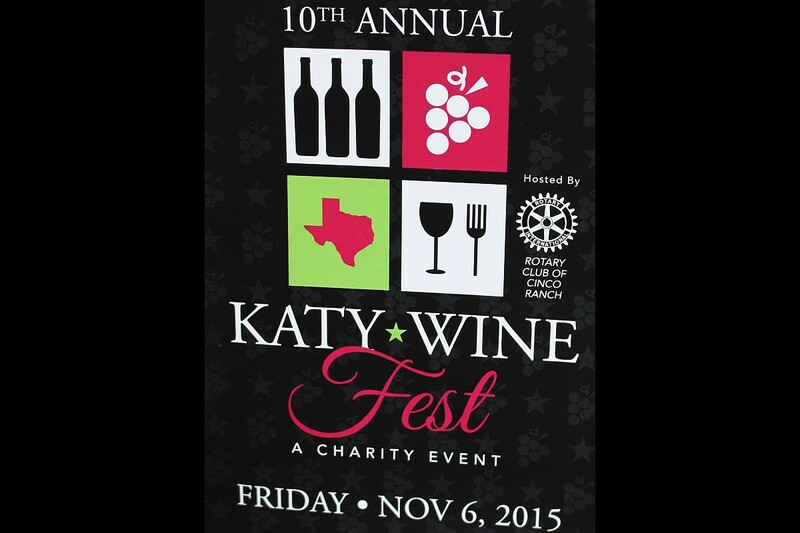 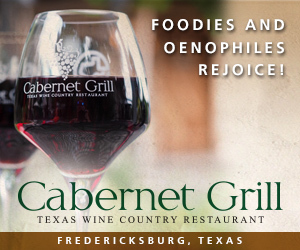 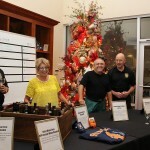 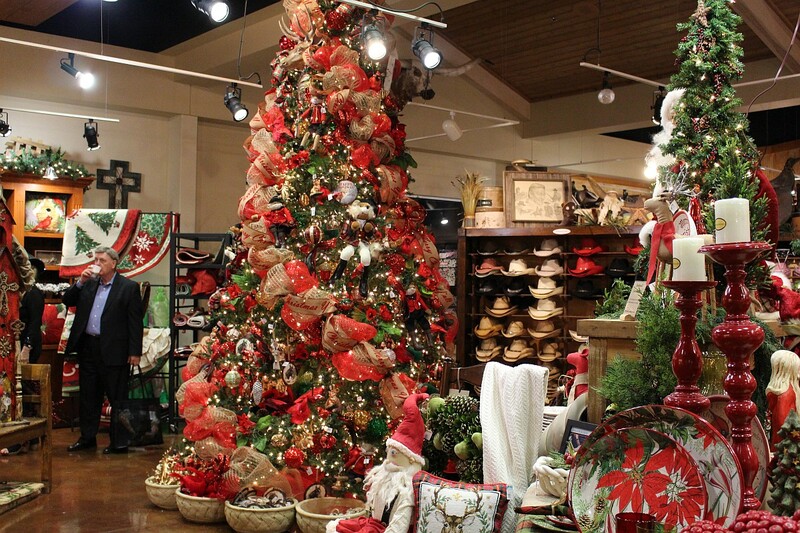 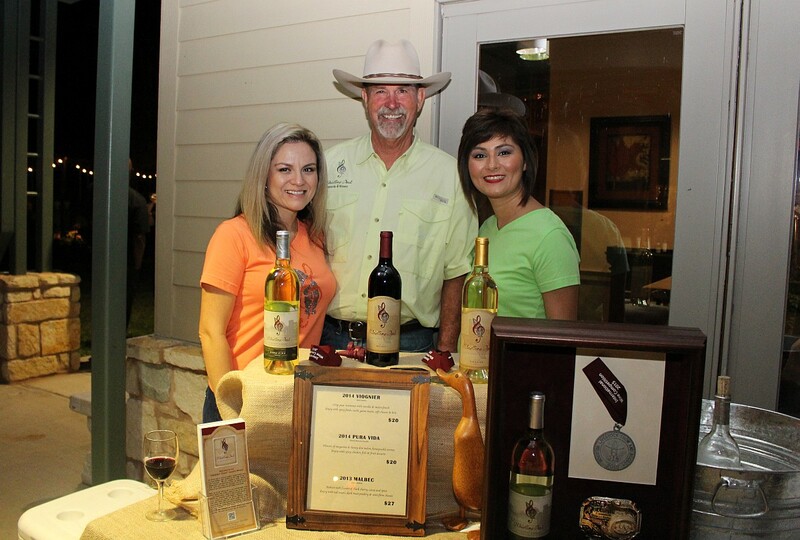 The 10th Annual Katy Wine Fest hosted by the Rotary Club of Cinco Ranch was held on Friday, November 6, 2015 at The Café at Brookwood in Brookshire. 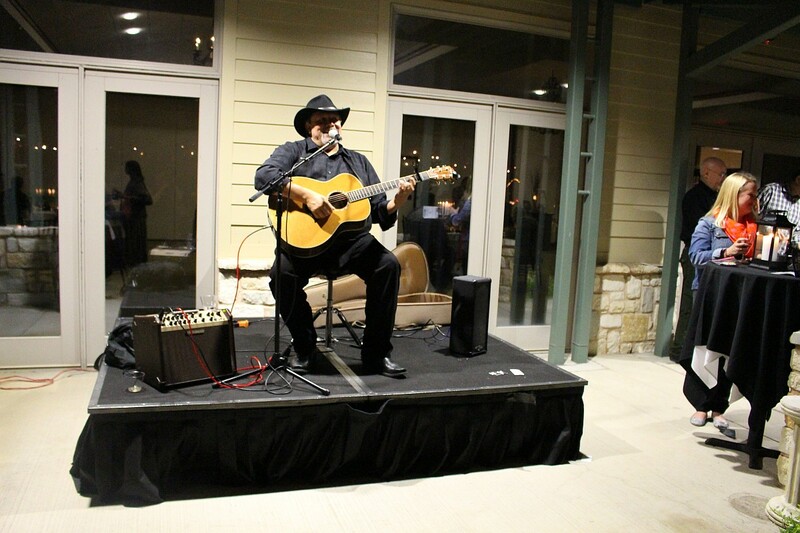 General admission and VIP tickets were available. 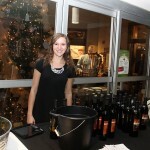 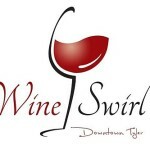 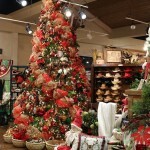 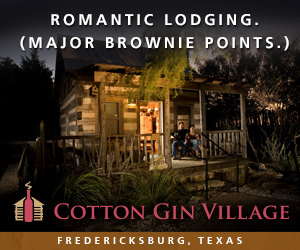 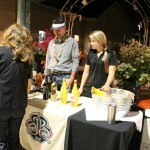 Both tickets included complementary valet parking, a glass and wine, and appetizer tastings. 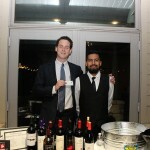 In addition, VIP tickets included admission to the VIP lounge with an extended selection of wines and light bites, a VIP welcome bag and admission to the Tastes of USA VIP Dinner. 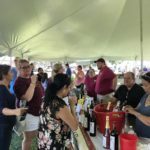 The evening event started at 7 p.m. with wine tasting and light bites and ended at 11 p.m. 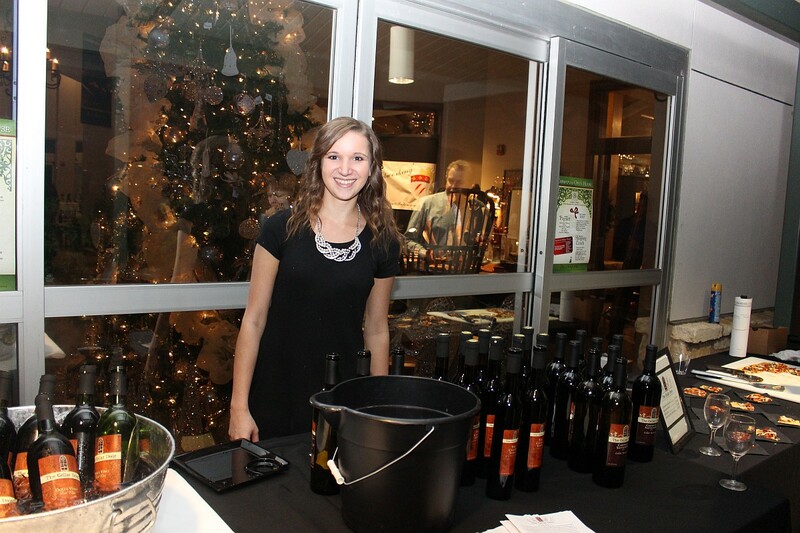 The event featured a variety of wines from across the United States. 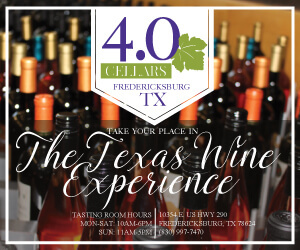 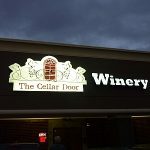 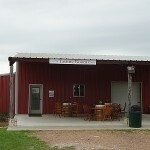 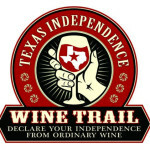 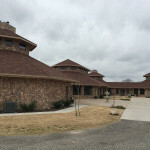 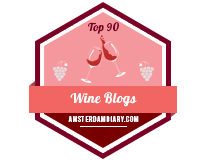 Representatives from five Texas wineries were present: Braman Winery, Perrine Winery, Whistling Duck Vineyards & Winery, Kissing Tree Vineyards, and The Cellar Door. 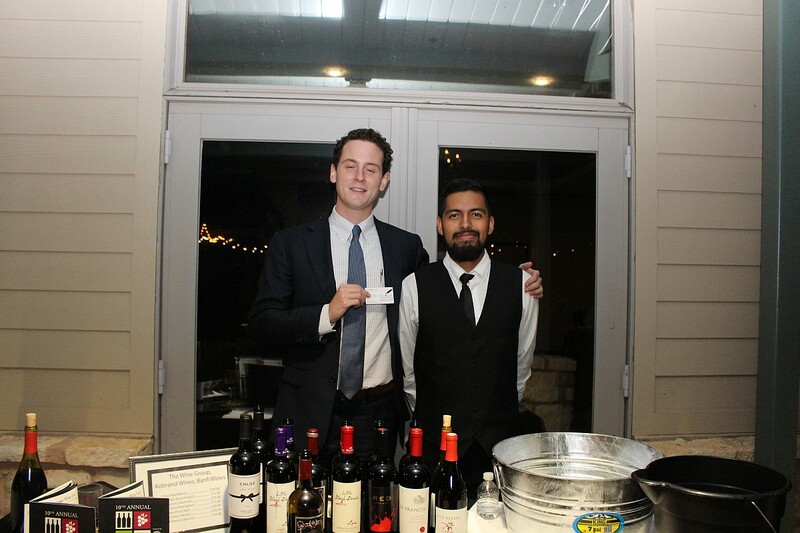 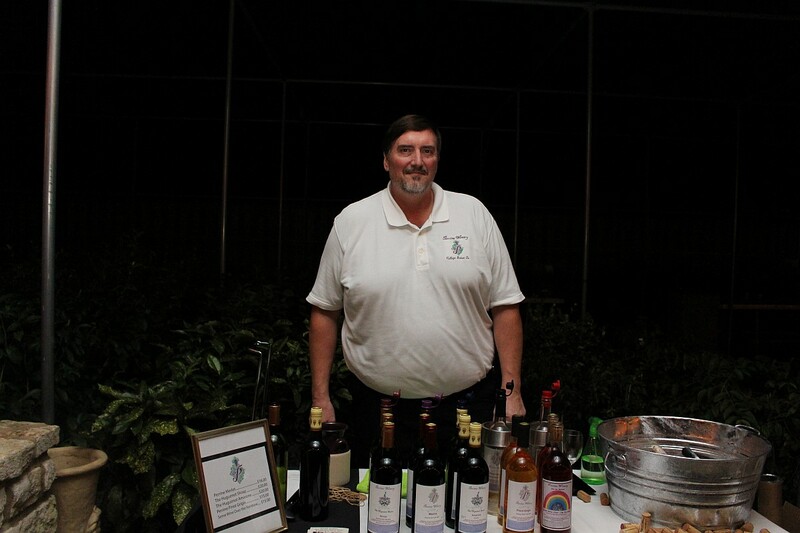 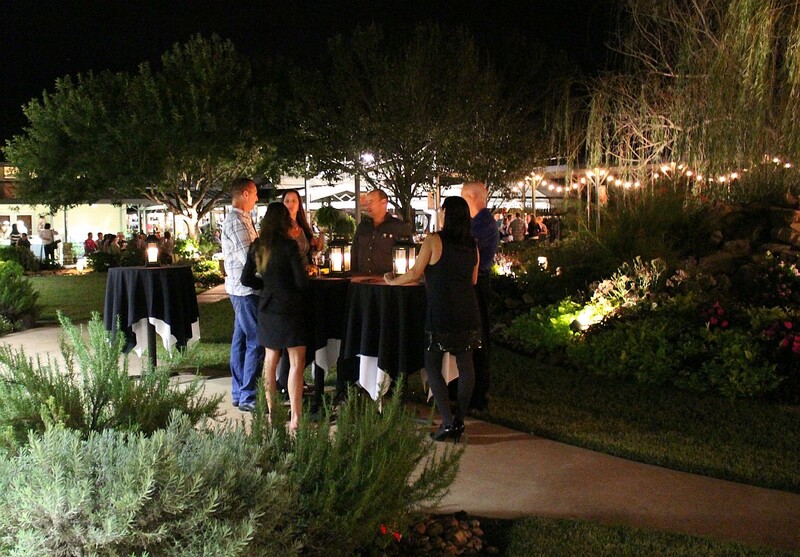 Wine tasting stations and vendor tables were set up in the building and outside on a beautiful patio decorated with lights and small tables for the attendees to sit and enjoy their wine and food as well as the live music provided by Chris Austin Martinez. 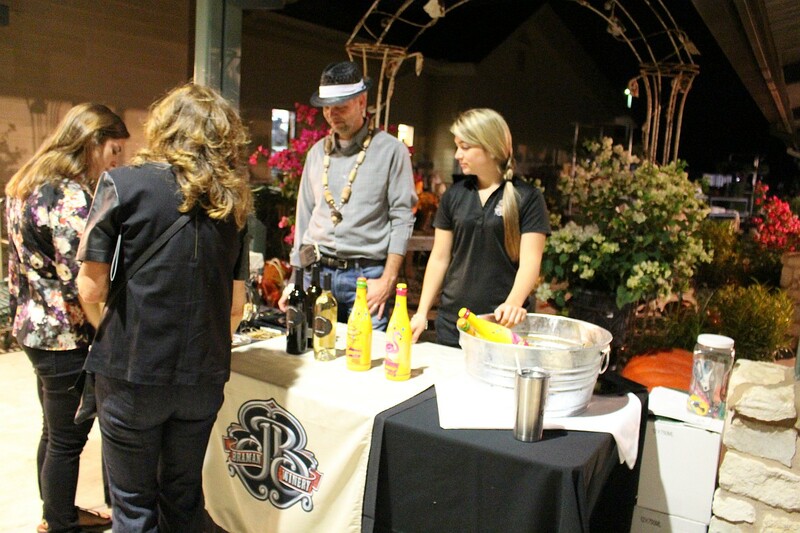 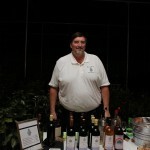 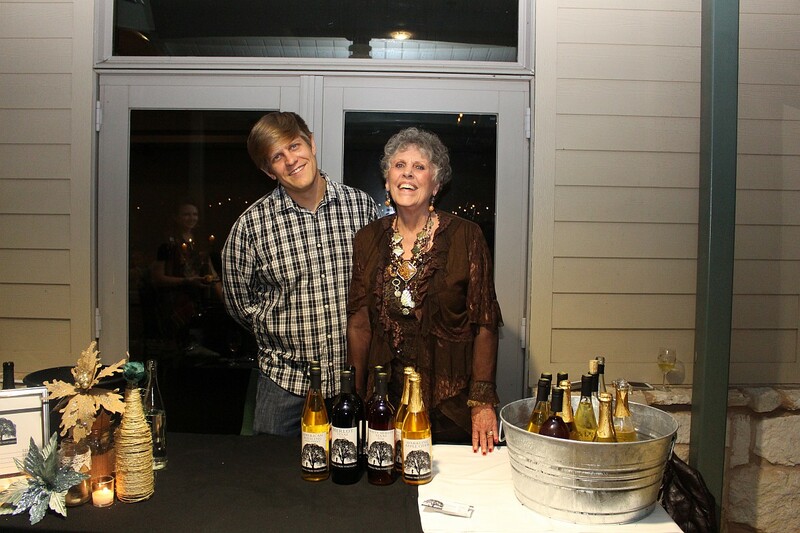 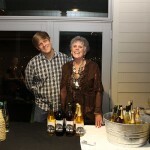 In addition to wine, beer from the No Label Brewing Co. was available in the beer garden. 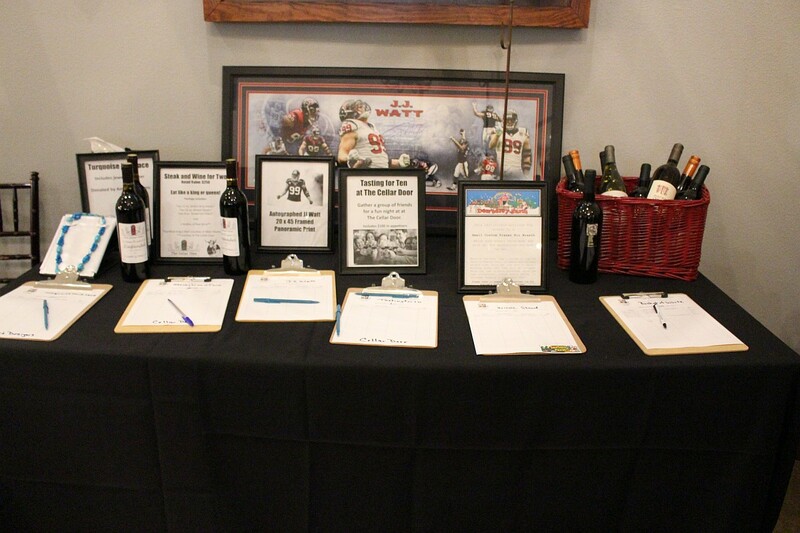 Raffle tickets were sold, and silent and big board auctions also took place during the event. 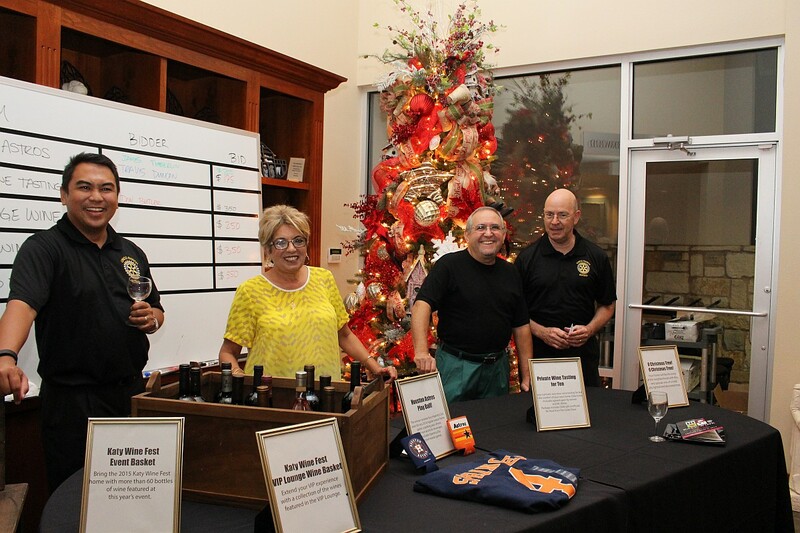 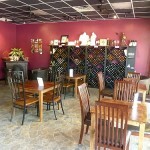 Proceeds from the Wine Fest will benefit The Brookwood Community’s Center for Learning.